No job is too small or too large. 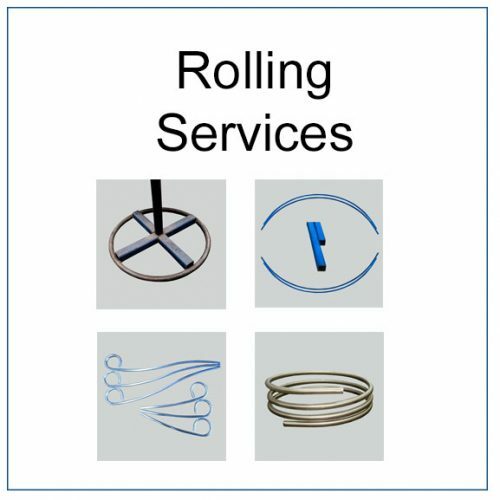 You can send an enquiry about our rolling services by clicking the SEND AN ENQUIRY button now, and completing the form. 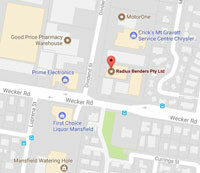 Radius Benders have been pioneers in the bending services industry in Australia for over 15 years. From our humble beginnings manufacturing only bending machines, we have pioneered contract bending services and have recently added contract rolling to the services we provide to our customers. We have the capacity to roll a variety of tube and pipe, rectangular hollow sections (RHS), square hollow sections (SHS), solid bar (round and square), flat bar and angle, all in an array of sizes. We have tooling to roll virtually all sizes of round tube and pipe from 6.3mm (1/4″) up to 76.2mm (3″), with multiple radii available in some material sizes. It is especially relevant to note that we have the capability to roll mild steel, stainless steel, copper, brass, chrome molly, and aluminium. 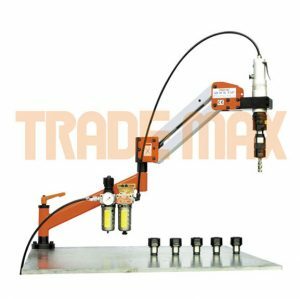 Furthermore, we have an array of fully automated three axis CSM mandrel bending machines, as well as multi-stack bending machines. 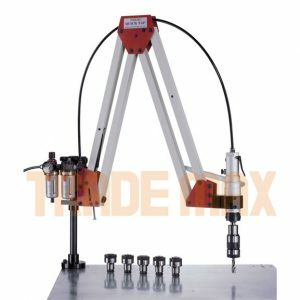 Therefore we have the capacity to roll tube and pipe with precision and accuracy. Finally if you want pipe or tube rolled, call Radius Benders, we can help. No job is too small or too large. Consequently customers feel comfortable knowing we get the job done right – first time.